The Night Riviera brings back all those feelings for me. For a start, you board the train just before midnight, shown to your cabin by one of the helpful crew members. 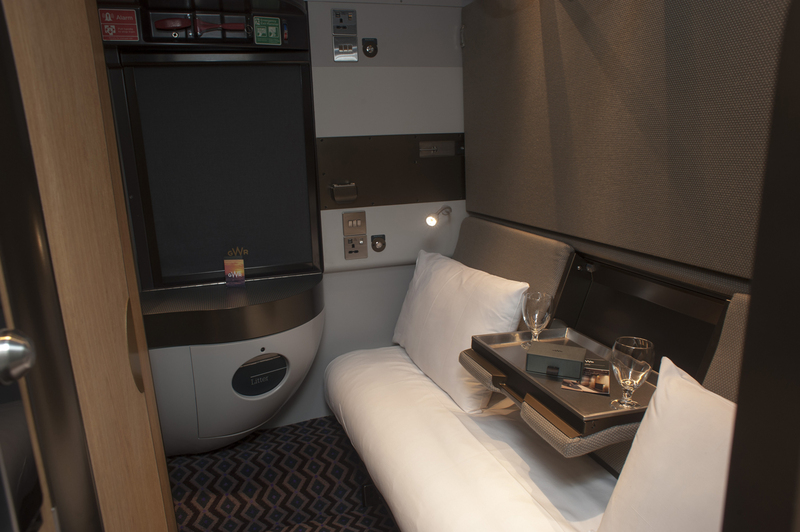 While you’ve probably already met many of your travel companions if you’ve loitered, like me, in the First Class lounge at Paddington Station, once you are on the train there’s a feeling of total privacy as you settle into your own very intimate sleeper cabin. Although compact, even the old style cabins are well designed with a place for everything. Lift the table top by the window and find a tiny sink with hot and cold. 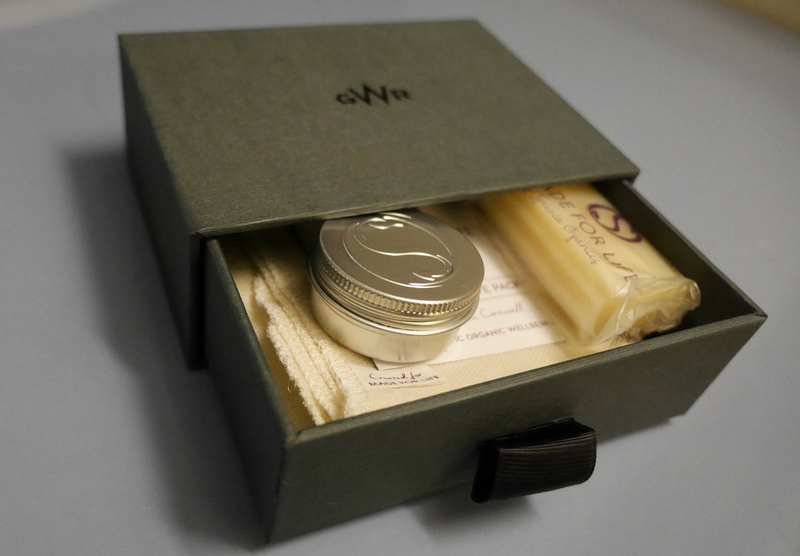 And there’s a cute vanity pack on the bed in GWR green. 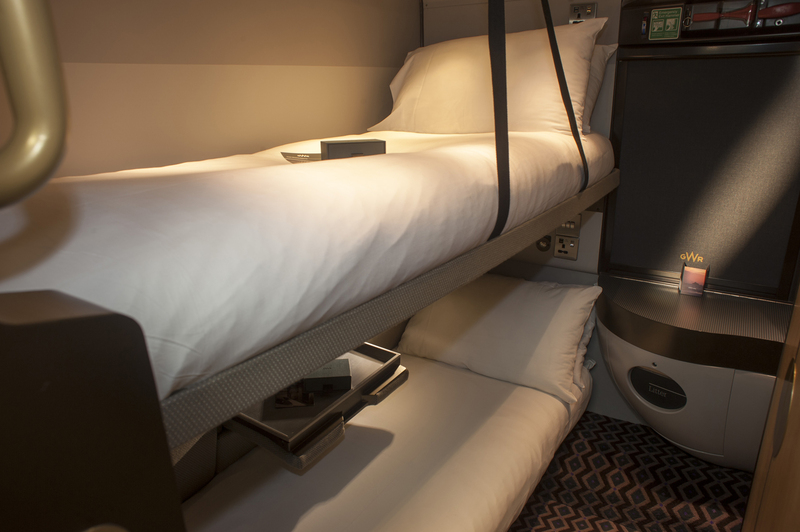 The new cabins, currently being rolled out, look like mini hotel rooms. 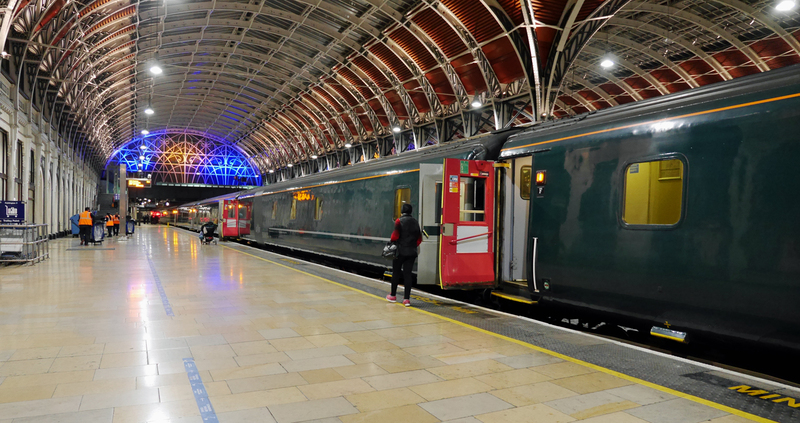 Open the blind and you’ll see Paddington as never before – a ghost station with just a few staff scurrying along the platforms. Travelling alone, the cabin space was more than adequate, though if I’d been sharing it would have needed to be with a very good friend indeed! Of course, part of the excitement for me was the idea of a midnight feast in my cabin. 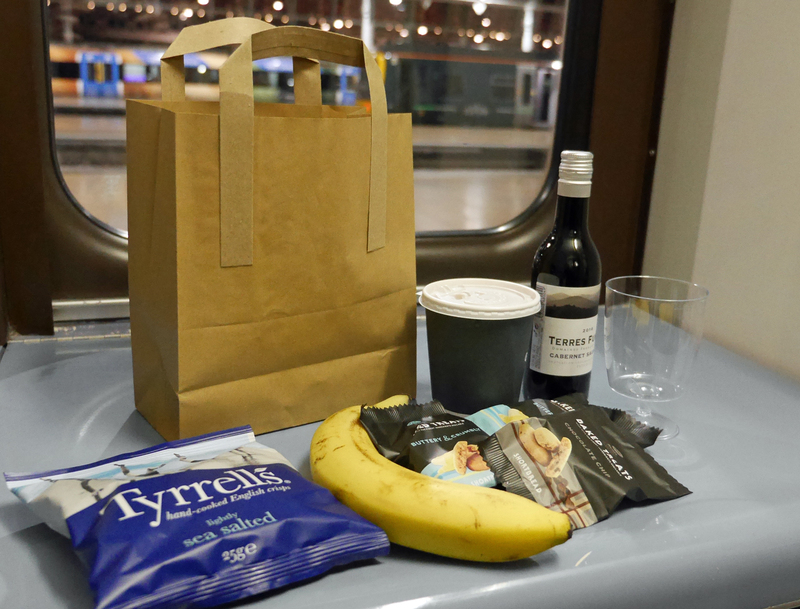 The Night Riviera has a well-stocked buffet car which stays open throughout the journey so I went along to stock up on provisions. Complimentary snacks, tea, and fruit were supplemented with a small bottle of wine, just to help that feeling of naughty nostalgia. The last time I remember midnight feasting was at boarding school. No wine involved, we used to ‘borrow’ bread and butter from the school refectory to make toast – to be consumed while we watched late night horror movies on a black and white portable tv that one girl had smuggled into the house and kept hidden in her school truck. Totally indulgent – everything tasted so much better! After my snack I slept for a few hours. Tucked up in the bottom bunk (in both the old and the new cabins, the top bunk pulls down when it’s needed and folds back into the wall when not in use). Lulled by the gentle sound of the train on the tracks and the rocking of the train, it wasn’t hard to doze. 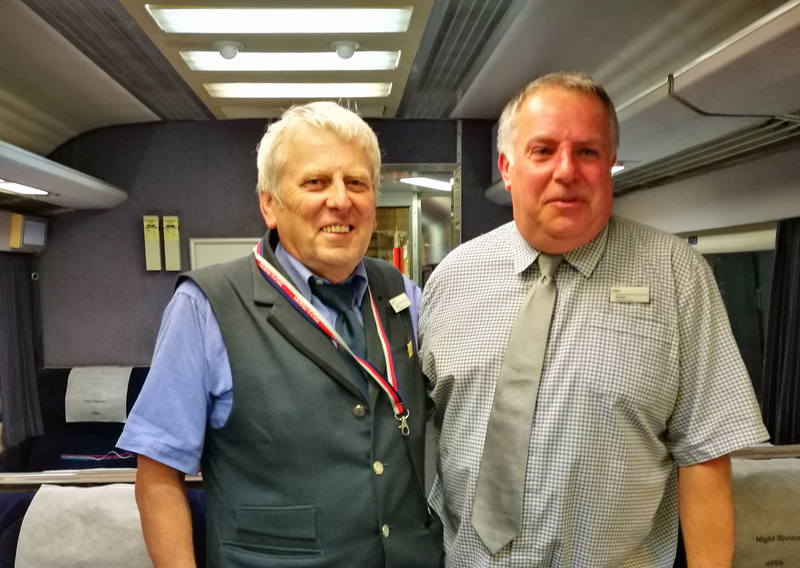 I woke early – so instead of waiting for breakfast to be brought to my cabin, I went along to the buffet car where some of the night service staff were loitering. It’s the kind of journey that I think needs plenty of tea! The crew onboard were full of enthusiasm for the Riviera. Most were regulars. “Once you start working on this route, you don’t want to leave,” one told me. “It’s a route that lets you spend time with the passengers – we get to know our regulars,” he said pointing out a lady disembarking at the first stop. The whole service is currently being refurbished and new carriages both the sleeper cabins and the standard class reclining seats are being rolled out. Once the new stock is in place there will be sockets in every cabin, newly designed bunks that convert to sofas and key card locks for the doors. While I wouldn’t claim I arrived at the other end as fresh as a daisy (perhaps more down to a late night red wine that the comfortable cabin?) I was impressed by how well I slept. Avoiding the mayhem of London airports was no bad thing either. And, there was a minibus at the Station within a few minutes, ready to take me to the airport at Land’s End for my flight over to the Scilly Isles. 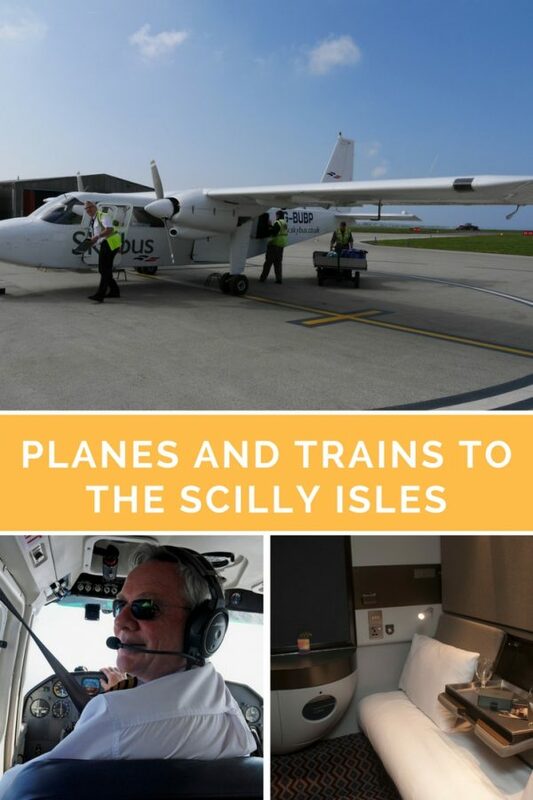 Fly Scilly do operate from a number of UK airports – and I could have reached the islands from Newquay or Exeter too. 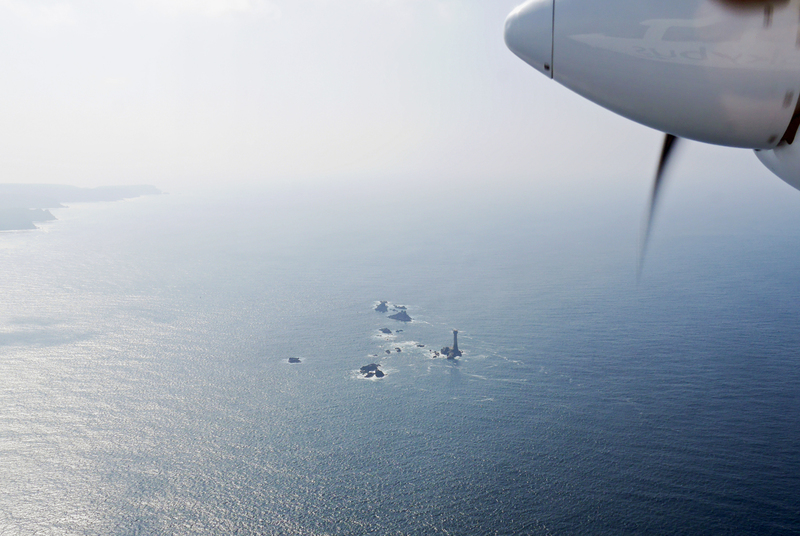 The service from Land’s End is, I suspect, the most fun – with just a 20-minute flight across the water. You travel in either an 8 seater or 16 seater sky bus and you may find you and your hand luggage is weighed so that they can balance the plane! 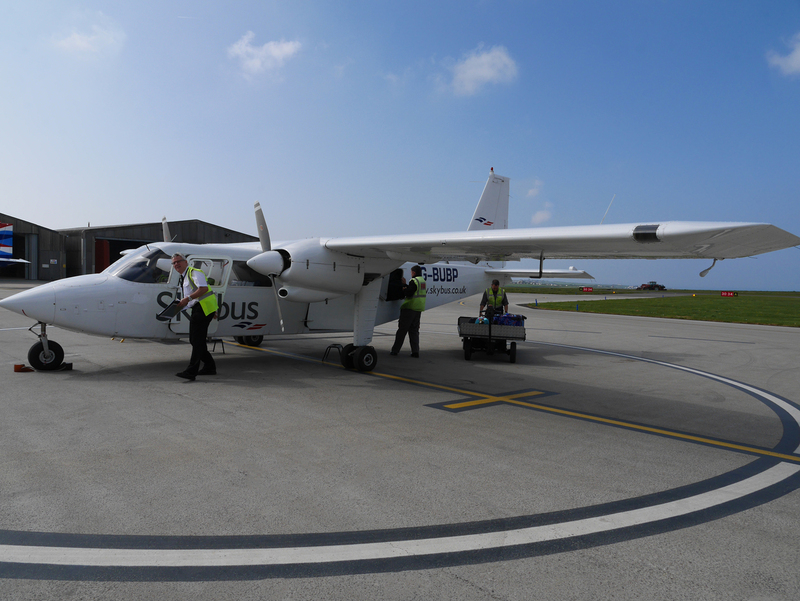 Be warned – if you thought Ryan Air was tough on Hand Luggage, you haven’t been on a Fly Scilly Plane – though there’s a generous free hold luggage allowance. I scored a 16 seater on the way out and didn’t get to see much of the cockpit. 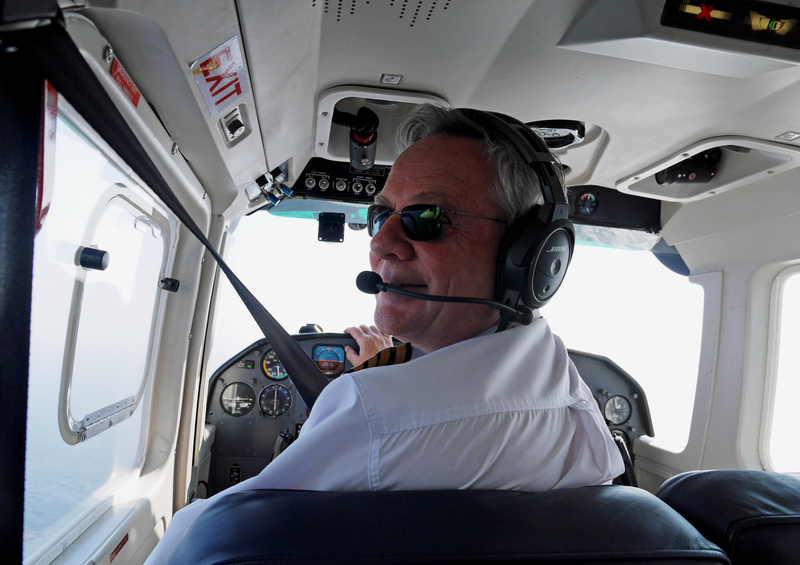 But my return journey was on one of the tiny 8 seaters – and our pilot was happy to give us a bit of a guided tour along the route back, swinging by the Longships lighthouse as we crossed to Land’s End. Unless you happen to be scared of flying it’s one of the most stress-free flying experiences you’ll encounter. 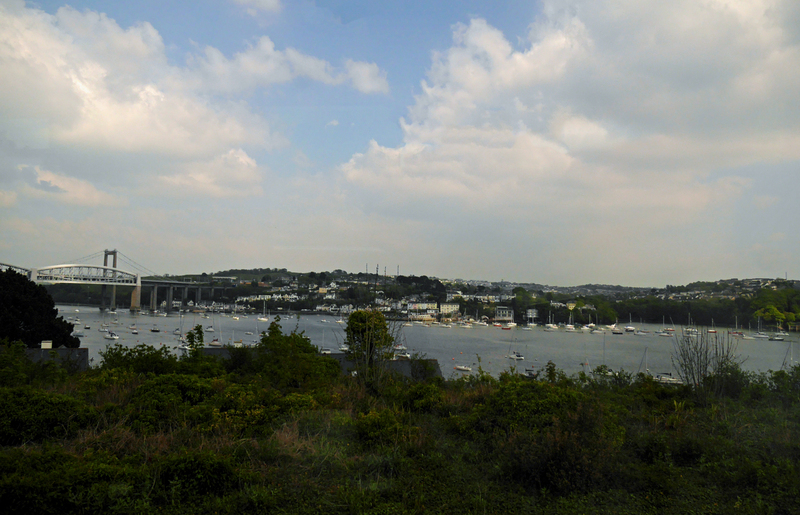 Thinking of visiting Cornwall or the Scilly Isles? Why not pin this post for later? Props to you for getting into that tiny plane. I wouldn’t be able to do it, honestly. I get so sick and dizzy from those larger planes! Overall, looks like you had a lovely trip though! Wow, these are all superb options. i’ve never tried a sleeper train but it seems okay to do so. I would probably use that — at least a new experience! Plus from your blog, I think I know I can hack the experience. What a wonderful journey you had. I love traveling in trains. And this one looks so plush and comfortable. Your pictures really bring alive the comfort. I am traveling there next week. And I am gonna try. It definitely seems that you had a spectacular experience and a blast! Your pictures are truly motivating and inspiring! Great photos. And so many different ways to travel! The train cabins look very comfortable. The plane a bit less so… I don’t know if I’m brave enough to hop into one of those tiny planes. But it certainly looks like the views are worth it!